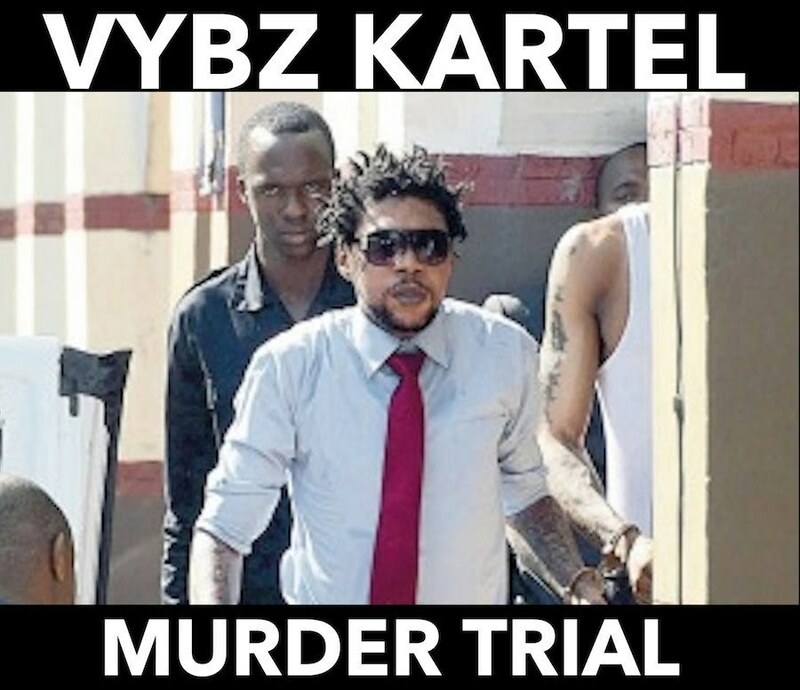 Vybz Kartel murder trial update. The defense attorneys had their turn with Detective Sergeant Patrick Linton on the witness stand today. 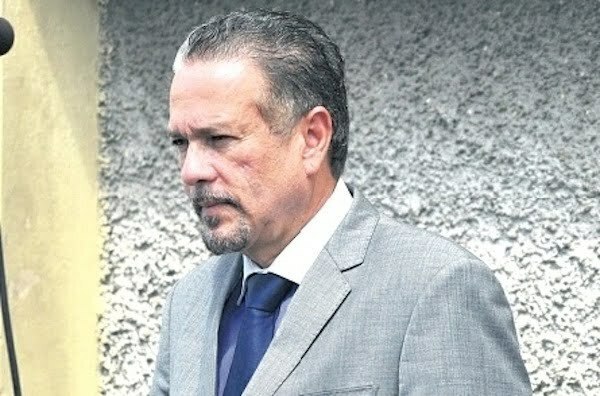 Linton has been on the stand since last Friday presenting audio, video, photo, and BBM messages evidence to the court. The former Cybercrime unit head played some damaging video and BBM messages in court yesterday detailing how Lizard was killed. But Vybz Kartel lead attorney Tom Tavares-Finson started his cross-examination of Linton today and immediately went on the attack. Tavares-Finson then asked Linton to explain what is social media and what is Facebook before asking him to open his Facebook page. To which the cop said no because his account was private. “You have been putting some very nasty things on Facebook,” Tavares-Finson chided the cop. Tavares-Finson also asked the judge to force Linton to open his Facebook page, but Linton says his account was deactivated. But the lawyer says he has video of the page of some of the stuff Linton has been saying about Vybz Kartel. Detective Sergeant Patrick Linton told the court that he deactivated the account around 10 o’clock this morning. 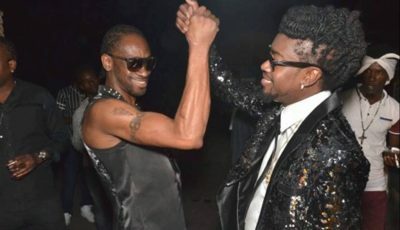 Tavares-Finson then brought to the attention of the detective that in 2011, around two weeks before Vybz Kartel’s arrest he had posted some nasty things on Facebook regarding a photo of the dancehall star and a Trinidadian female from his reality show Teacha’s Pet. However, Linton denied the allegations suggesting that Facebook can be hacked. We will update you more on these details.